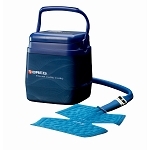 Home > Heat & Cold Therapies > Breg WrapOn Polar Care Cube Pads - Knee, Back, Wrist, Ankle, TMJ. Please note: An insulation barrier must be applied between the WrapOn Pads and the patient's skin. Breg’s unique WrapOn Polar Pads feature elastic straps that conveniently wrap around the joint and affix to the pad, eliminating the need for foam or ace wraps. WrapOn pads are compatible with the Polar Care Cube, Polar Care Glacier and the Polar Care Cub only. 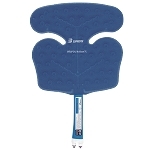 The ergonomic design of the WrapOn Pads provides exceptional coverage and patient comfort. 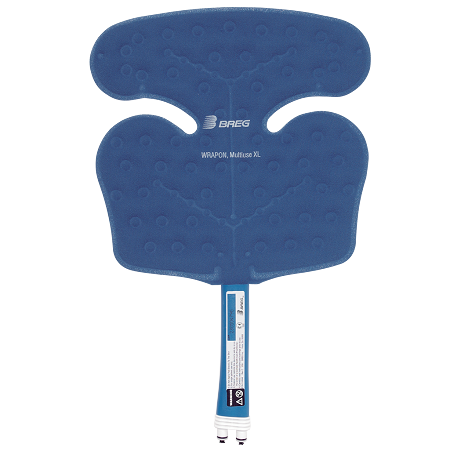 Elastic straps offer static compression while holding the pad firmly in place. WrapOn Pads may be used with Polar Care Glacier, Cube, and Cub only.